The future of NATO has never looked so bleak. Once considered the world’s paramount security organisation, the alliance is now described as “obsolete” by US President Donald Trump. His Secretary of State, Rex Tillerson, was even prepared to cancel his April meeting with NATO foreign ministers in favour of a visit from China’s president and a trip to Russia, putting the Organisation on shaky ground. 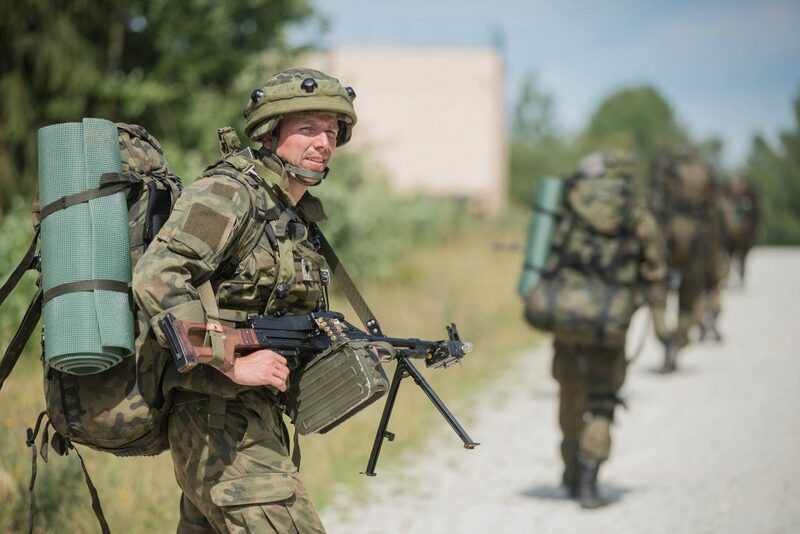 How NATO responds to these developments will be critical to the future of European security. Nearly 70 years since its inception, NATO’s original purpose of countering the threat of the Soviet Union is seemingly irrelevant. Not only has the Cold War well and truly ended, but the bipolar geostrategic environment the conflict produced has completely evolved. Traditional warfare and impending communism are not nearly as concerning as issues like terrorism and North Korean nuclear proliferation. Currently only five NATO member states are reaching their defence spending targets. US expenditure accounts for 21 per cent of the Organisation’s budget and 70 per cent of the alliance’s total defence spending. Trump attacked these figures throughout his campaign and continues to do so as president, calling the entire alliance’s relevance into question. In particular, Trump has brought to the foreground concerns expressed by Obama and Clinton alike: that Europe has been buckpassing its security to the US rather than abiding by the alliance’s principle of mutual investment. Despite the rapidly evolving global geopolitical environment however, US criticisms do not appear to be resulting in any realistic change in Europe. The political chasm between Europe and America has deepened in recent years. This divide goes back to differing core notions regarding identity and strategic culture. The EU’s supranational focus starkly contrasts with the Trump-style nationalist populism overtaking the US, where solidarity is not deemed as important as unilateral military force. During German Chancellor Angela Merkel’s recent visit to the White House, President Trump reportedly handed her a bill for some $400 billion, a sum he claims Germany owes NATO. These frustrations over Europe’s lack of defence focus have been ongoing since the alliance’s post-Cold War expansion. From an organisation of 12 states aimed at countering Soviet expansion to its current 28 members – likely soon to become 29 with the accession of Montenegro – NATO has transformed in both purpose and content. This over-expansion has resulted in a grouping of member states that lack the shared core strategic interests required for a cohesive alliance. It is difficult to motivate countries such as Portugal to commit resources in defence of Eastern European borders some 4,000 kilometres away. Despite Trump’s rhetoric, Merkel has said that Germany will not accelerate its plans to increase its defence budget by 2024. European Commission President Jean-Claude Juncker has even urged EU leaders to ignore US comments on defence spending. Moreover, with a common EU defence organisation in the works, there is considerable scepticism within Europe over whether NATO is even needed. While such an organisation is undoubtedly years or even decades away, for some Europeans the possibility of military cooperation on a single continent is considerably more appealing than dealing with divergences of opinion among Washington, Berlin and Ankara. These internal divisions have been exacerbated by questions regarding NATO’s role in the globalised post-Cold War world. Polls consistently demonstrate that Europeans perceive “extremist ideologies”, not threats to the Eastern borders, to be their biggest security threat, yet Russia remains the Organisation’s core focus. 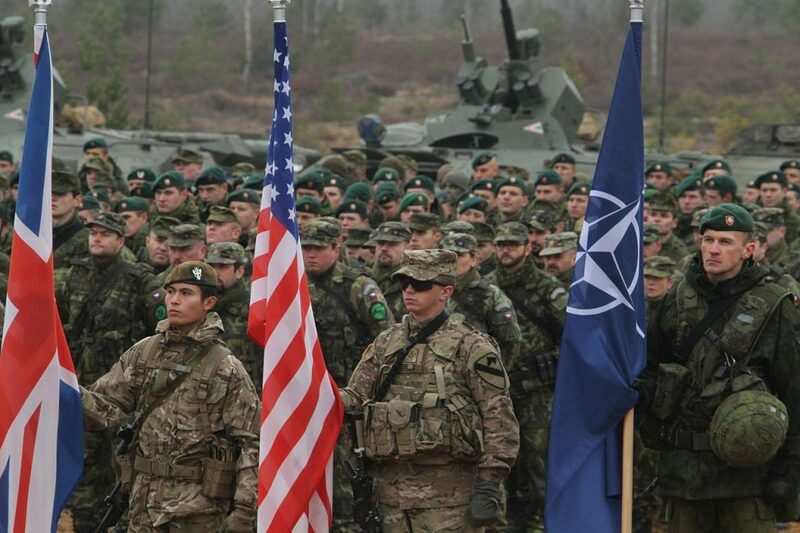 Modern threats such as piracy, cyber warfare and terrorism are not being adequately addressed as NATO’s force structure is inherently built for traditional state-on-state warfare. While NATO has attempted to increase its capabilities in these non-traditional areas since 9/11, its outdated mindset, which is dominated by the perceived Russia threat, prevents it from becoming a truly modern and relevant organisation. For the first time since the Cold War, NATO’s long-predicted demise is a distinct possibility. Trump’s election has exacerbated the pre-existing transatlantic divide, which stems from (European) members’ lack of motivation and correspondingly low defence spending. 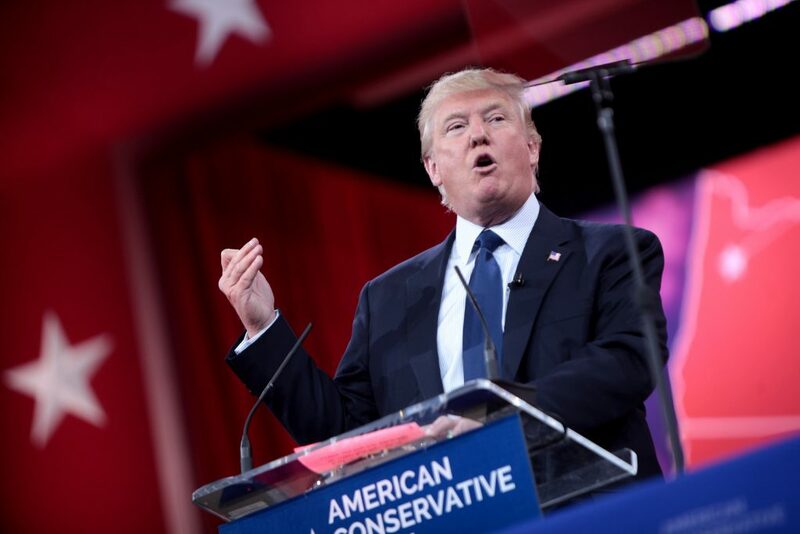 Trump’s criticisms regarding the EU and its military expenditures have not been met well by Treaty members, and can be expected to further separate the two continents. How much deeper this divide extends will depend on the outcomes of upcoming European elections. If Geert Wilders’ failure in the Netherlands is any indication, the tide of right-wing populism is beginning to fade. A turn away from nationalist populism, coupled with the departure of an obstructionist United Kingdom from the bloc, means that the major opponents to a European defence force are disappearing. Consequently, countries such as Germany and France are likely to prioritise EU Common Security and Defence Policy over the decreasingly relevant and increasingly criticised NATO. Should leading French presidential candidate Emmanuel Macron take office, he will in all likelihood steer the country toward becoming more European and more federalised. His support for Merkel and an ever more powerful EU will come at the expense of the relationship with Trump, resulting in NATO’s further decay. This turn away from Trumpist allies on the other side of the Atlantic will further strain alliance ties. 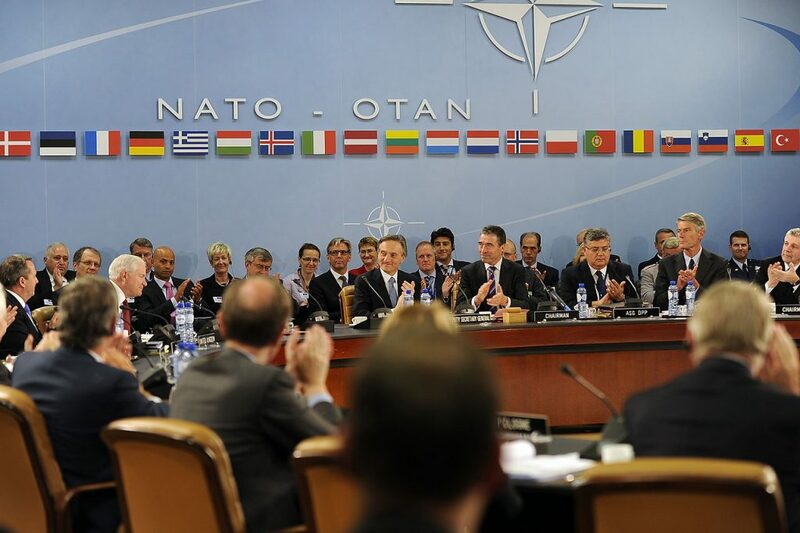 The recent ratification of Montenegro’s accession to NATO by all members has also called into question the Organisation’s relevance. As the alliance expands further East, it is clear that Russia will remain its primary security focus. While this may appease members such as Romania and Bulgaria, more EU-focused Western countries will become further disconnected from the alliance’s goals. With terrorist attacks on the rise in Western European countries, security in the East is not deemed as important by countries such as Spain and France. As long as NATO fails to mirror its expansion in membership with an expansion in its policy agenda, it is doomed to fall into neglect. Yet for all their differences, the US and its European partners still have more in common than not. NATO’s history is so ingrained in its members’ strategic paradigms that none will leave the Organisation any time soon. Despite its issues, no security arrangement exists or even has the potential to be more powerful and capable than NATO, making its complete collapse unlikely. 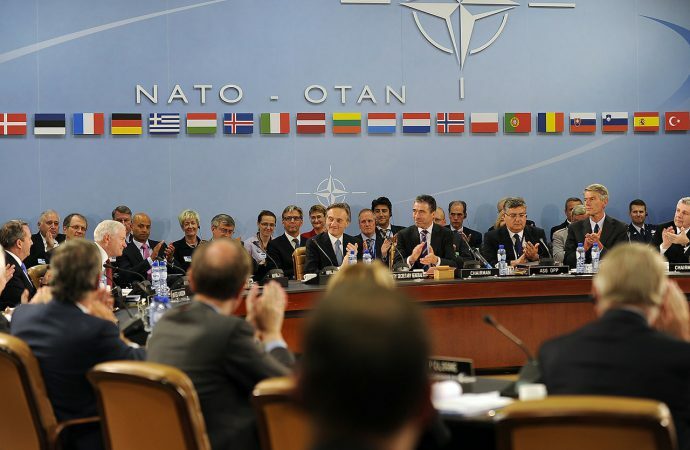 Moreover, if a visible threat to Europe’s security emerges, NATO will remain the primary instrument for countering it. Hence, the Organisation’s greatest threat is neglect and diminishing relevance, as both Europe and America will continue to remain more secure with NATO than without it.